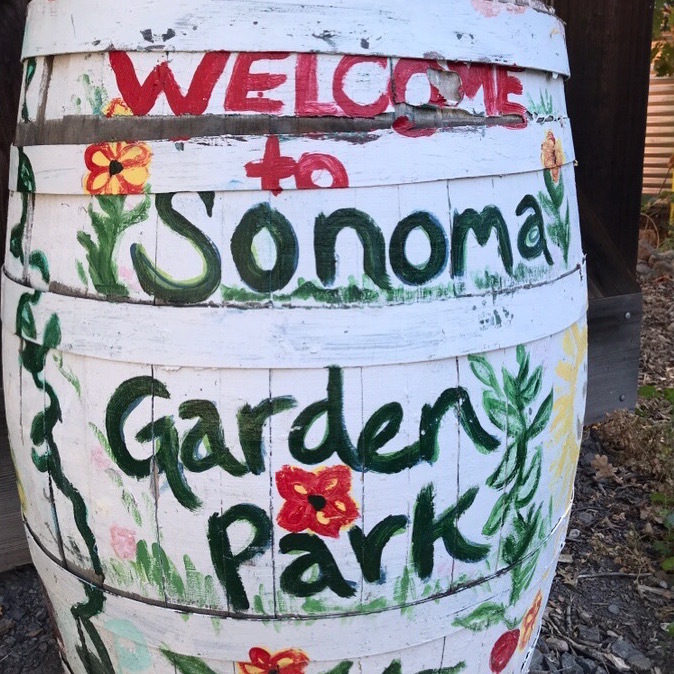 Sonoma Garden Park turns 25 this year, and as the park’s operator, we’re celebrating with special occasions and with our usual great events – for example, the weekly Harvest Market offering fresh locally grown vegetables, eggs, flowers and more. 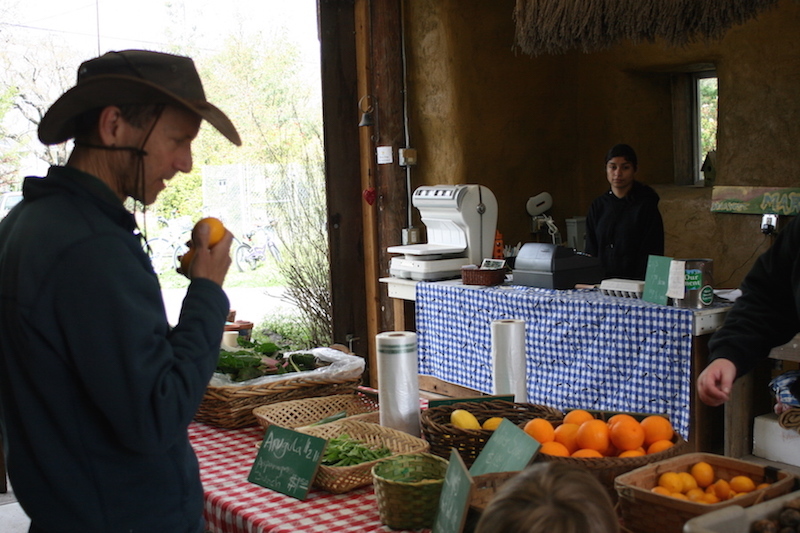 The market reopened last weekend and is now open every Saturday morning from 9 a.m. to noon. Stop in for squash, onions, chard, figs, apples, walnuts, a variety of herbs and flowers, honey, olive oil, free-range eggs and more. Then stay for the unique workshops – such as Gardening for Hummingbirds this Saturday – and the special occasions we’re planning in celebration of the park’s silver anniversary. Sonoma Garden Park is open dawn to dusk every day at 19996 7th St. East, Sonoma.